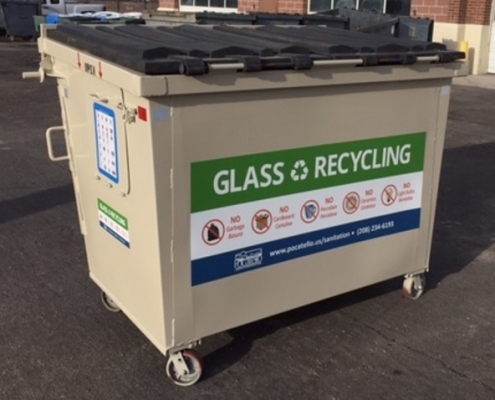 Glass Recycling Is Gaining Momentum in Colorado! 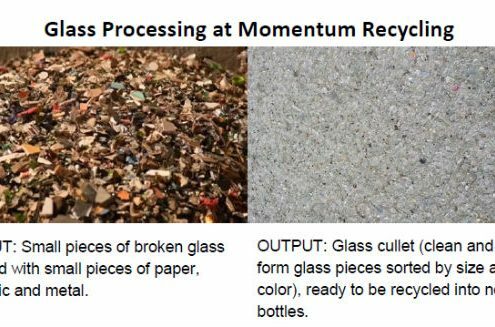 of Colorado’s waste glass was recycled prior to Momentum’s new facility. 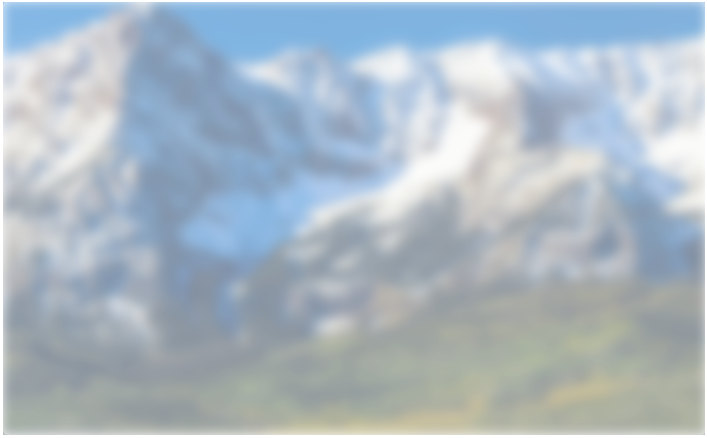 of Colorado’s waste glass can now be recycled. is our goal, and we can get there if we all work together! We are so excited for this year's Downtown SLC Farmers Market! 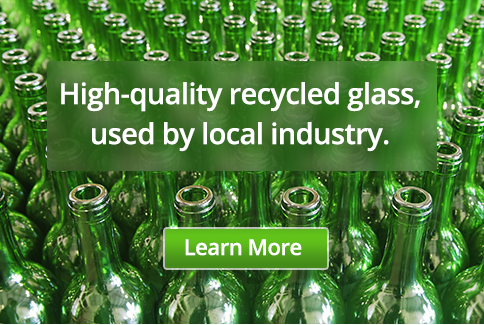 We help the market divert glass from the landfill! Check out this awesome non-profit Wasteless Solutions! They are helping Utah move towards zero waste by focusing on capturing food waste! Have you heard about our new food waste program?! 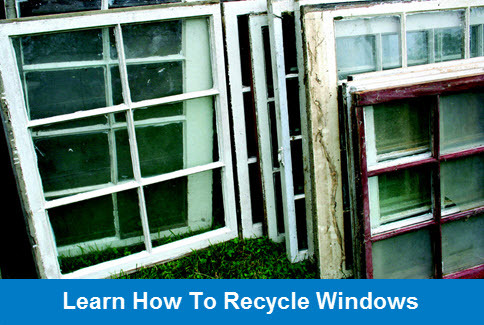 Learn more on our website, utah.momentumrecycling.com/green-waste-recycling-services/. Congrats Cucina for receiving the 2019 Dining Award! Cucina is one of our many food waste customers who is enthusiastic about taking part in our new Food Waste Program! 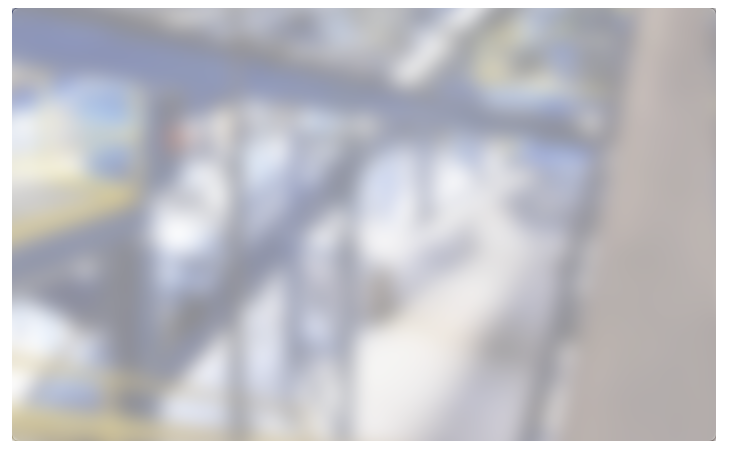 Check it out on our website, utah.momentumrecycling.com/green-waste-recycling-services/. Our 2019 Dining Award winners represent the Best Restaurants in Utah. Our winners pull flavors, ingredients and techniques from cuisines all over the world.